The Fiji Rugby Union is expected to make a statement today over the non- appearance of the gold medal winning Team Fiji men’s rugby sevens team at a thanksgiving lunch organised by the Oceania National Olympic Committees (ONOC) in Urca, Brazil, yesterday. In her frustration Team Fiji chef de mission Cathy Wong said she was really disappointed when the Fijian sevens team did not show up with the Pacific gathering organised by ONOC and Sportsworld. “Even the World Rugby people were here,” she said. Wong was assured that the Ben Ryan coached-side would be present but on arrival she saw they were not there. She was later told the sevens’ players were resting in the village. “They can go to CNN and BBC and not front up to our local and Pacific media, what a shame,” she said. Also on the same posting, director High Performance of the Papua New Guinea Sports Foundation Aaron Alsop said that head coach, Ben Ryan had indicated that he was not aware of the event. Efforts made to obtain a comment from manager Ropate Kauvesi proved futile. The 17 countries members of Oceania including Australia and New Zealand were present at the Pacific House in Urca Beach for this midday gathering. 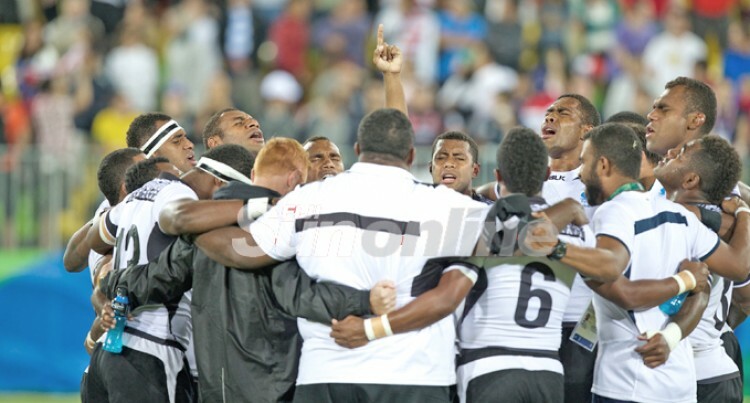 All congratulated Fiji for the gold medal victory in the men’s 7s final against Great Britain. However, many were disappointed that they could not meet their Fijian heroes. The Fijian contingent departs Rio on Friday and arrives into Nadi on Sunday.